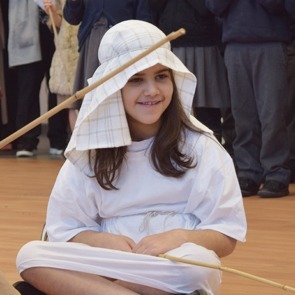 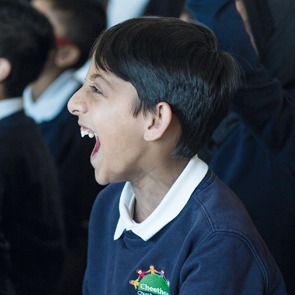 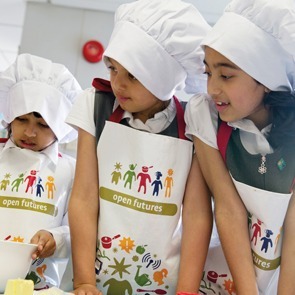 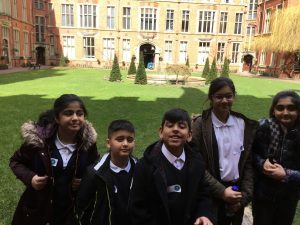 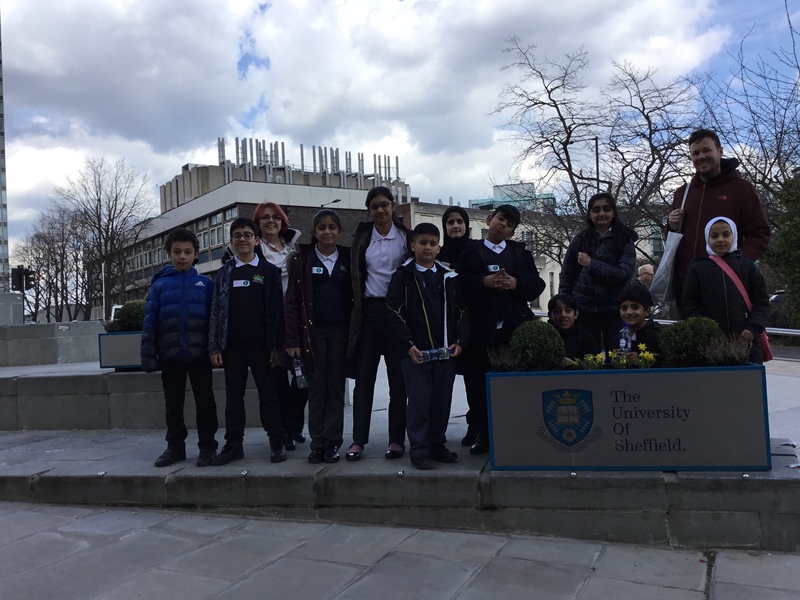 On the 26th March the 12 children from Brilliant Club visited Sheffield University. 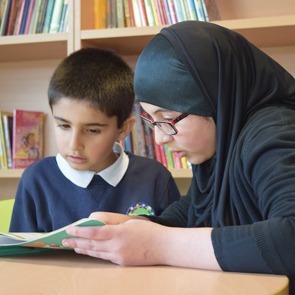 The children learnt how to structure essays and analyse the reliability of sources. 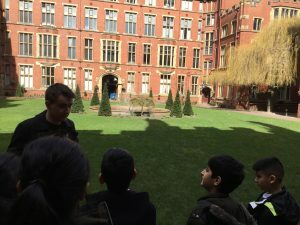 They also had a guided tour of the university and spoke to students about university life.